Choose One, all three add body, structure and promote color stability: Opti-White - 1 gram per gal. Adds a more rounded body and mouthfeel with color stability. Booster Blanc- 1 gram per gal. Adds more structure while emphasizing fruit character with color stability. Noblesse - 1 gram per gal. Falls in between the soft roundness of opti-white and the structure intensity you get from booster blanc. Best one for absorbing off-sulfur compounds. Lallzyme Cuvee Blanc - 0.1 gram per gal. (White wines) Designed for greater mouthfeel and more complex aromatics. Lalvin QA23, selected on soil types from the area of the appellation of Vinhos Verdes in Portuga offers qualities of fermentative security bound to a weak demand in assimilable nitrogen and O2. 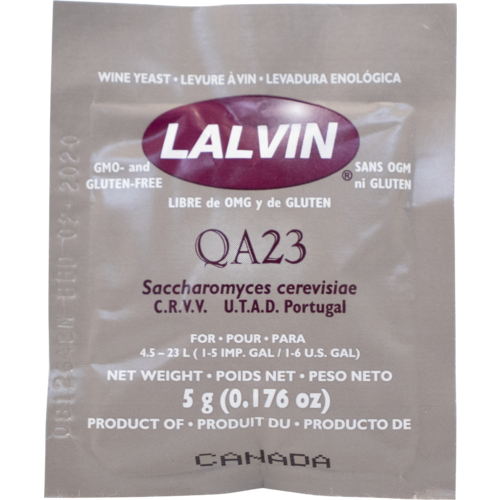 Lalvin QA23 is an excellent choice for wine styles like Chardonnay, Sauvignon Blanc, Semillon, Chardonel and Gewurztraminer. 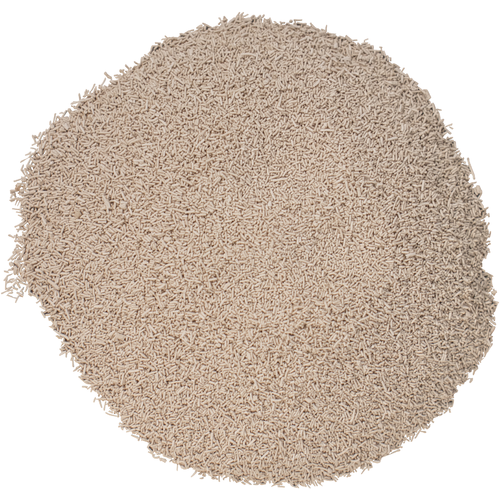 It has low nutrient and oxygen requirements and it has been known to ferment juice at low temperatures (15C/59F) to dryness. QA23 is an excellent thiol converter making it a complementary yeast for developing varietal Sauvignon Blanc passion fruit character. It also produces large amounts of the enzyme beta-glucosidase during growth which allows for the release of bound terpenes in aromatic varieties. 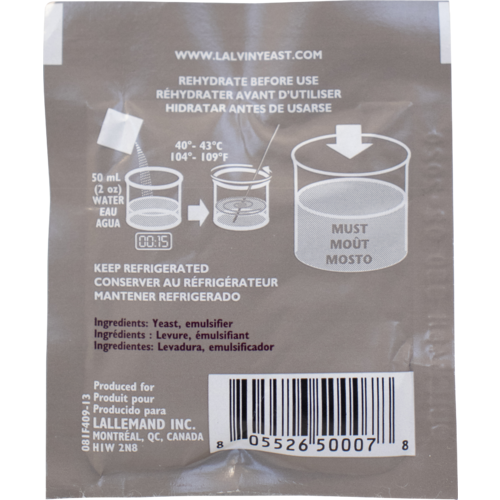 Fantastic yeast for apple cider. It produces fine floral and fruity aromatics.